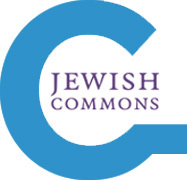 Mapping Ararat has been selected as one of four projects that will be featured at a workshop at The Center for Jewish History on January 29, 2014. The workshop explores case studies that transform visual and material culture drawn from the archive into public history and, in our case, into art as well. 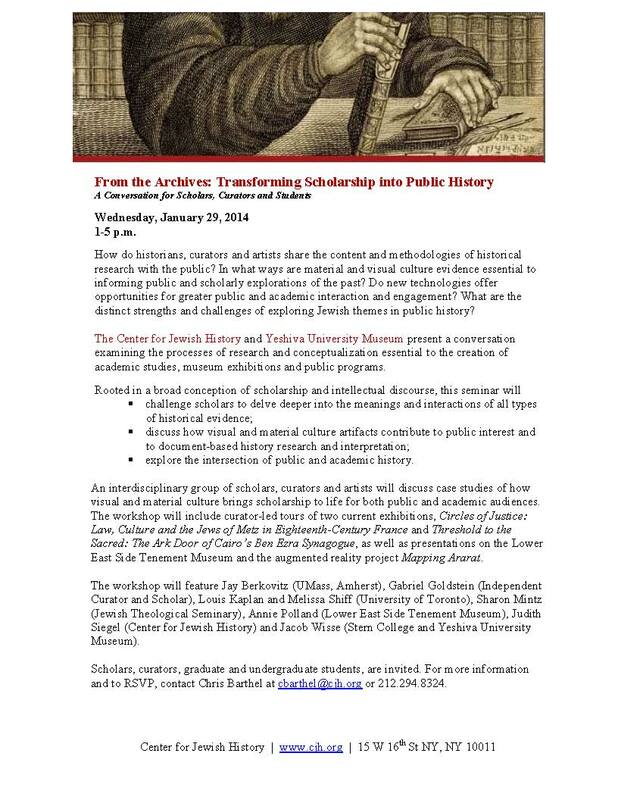 If you are interested in attending, please rsvp to Chris Barthel at cbarthel@cjh.org or 212.294.8324.